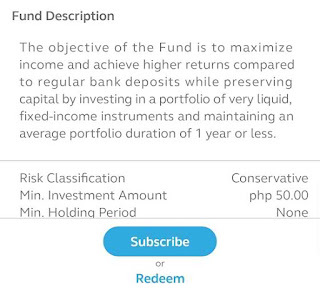 How to add funds [buy more shares] for your G-Cash Invest Money Investment account? | TOKITECHIE'S BLOG How to add funds [buy more shares] for your G-Cash Invest Money Investment account? HomeInvestingHow to add funds [buy more shares] for your G-Cash Invest Money Investment account? Related Post: How to invest and earn using Gcash Invest Money? 1. Open your G-cash app, click "Show More" and choose "Invest Money". 2. Click "View Investment Products". 3. 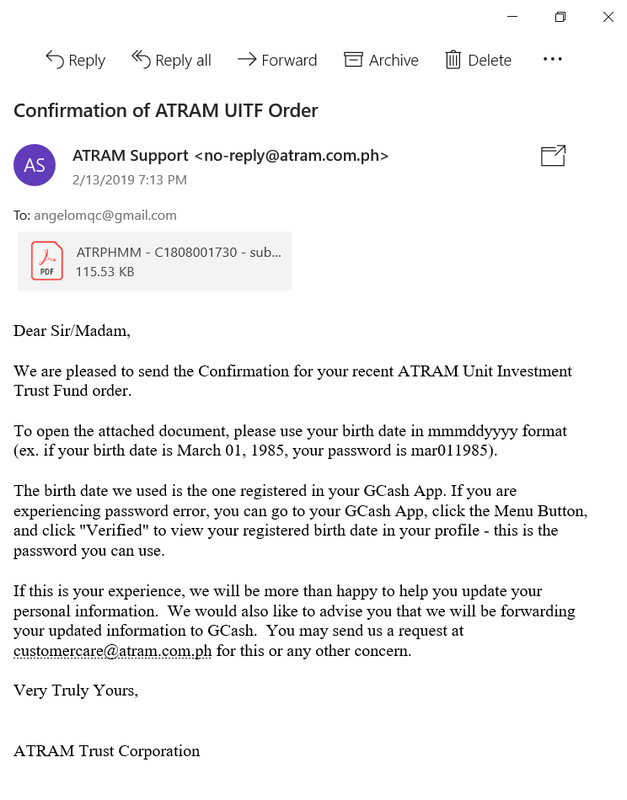 Select "ATRAM Peso Money Market Fund" [or the Fund that ATRAM has chosen for you depending on what type of investor you are] by clicking "View Details" button. 4. Hit the "Subscribe" button and enter the amount of money you want to add to your funds. That amount will be converted to a corresponding number of Money Market Fund or [UITF] units as per an equivalent net asset value per unit (navpu). NAVPU changes depending on the performance of the funds being invested by ATRAM's Fund Manager. 5. Tick the small box to declare that you agreed to the Terms of your subscription and hit the "Confirm" button. 6. You will receive a text message once the transaction has been confirmed. 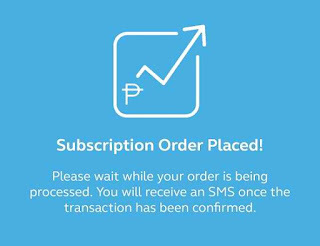 It takes up to two days before your subscription order reflects on your Total Market Value of Investments. 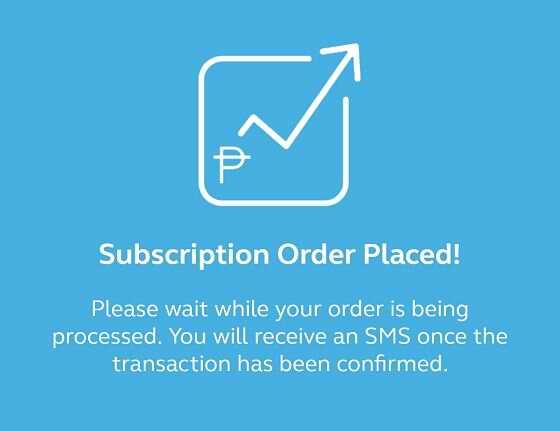 Based on my experience in subscribing to G-cash Invest Money's ATRAM Peso Money Market Fund, I always receive the confirmation SMS two days after I place an order and the text message confirmation usually arrives at around 9 o'clock in the evening [Philippine time]. 7. You will also receive an e-mail confirmation of your investment. To open the pdf document, simply use your birth date in mmmddyyyy format [ex. if your birth date is February 14, 2000, your password would be feb142000! Please share this post to your friends to encourage them to try G-cash Invest. Let's all become part of the investing public!